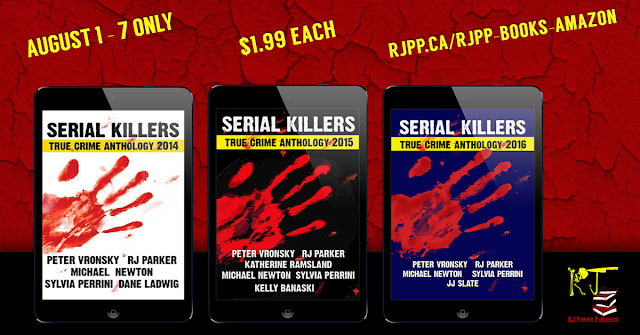 SAVE 75% on our 3 book Serial Killers Anthology Series. Just $1.99 each on Kindle from July 31-August 7. Also available in Paperback and Audiobook editions.